Volvo have confirmed that the Volvo XC90 has been very well received with every last 1,927 individually-numbered first edition models being sold in only 48 hours of its launch. “We are very pleased, but not really surprised”. 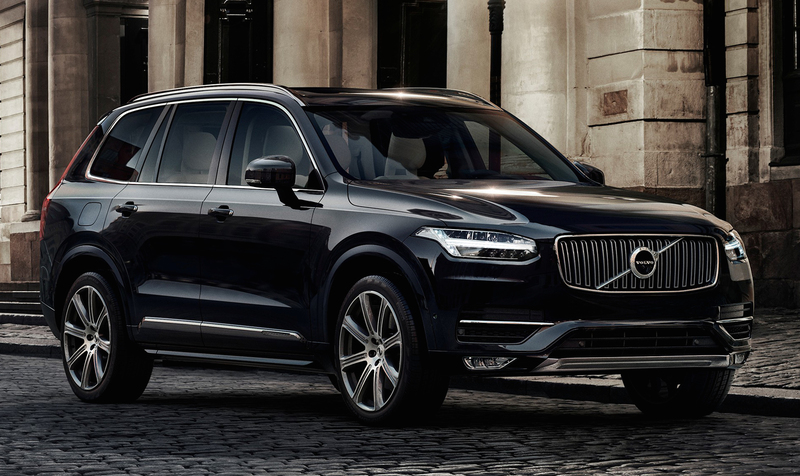 Buyers will undoubtedly have already been big fans of the XC90. But there are a few nice touches that may have sealed the deal for some new customers as well. Each first edition model has a unique number on the tread plates as well as a unique tailgate badge. The car itself is onyx black in colour, featuring 21-inch and 8 spoke alloys. Inside the XC90 there is a there is a Charcoal leather dash with walnut inlays and a table-inspired touch screen and for any audiophiles out there, you will be excited to hear that the XC90 uses a 19 speaker Bowers & Wilkins sound system! Also included are all Volvo’s latest safety features. You can expect the run off protection package and Volvo’s auto brake system. Volvo XC90: The Collectors Item? Volvo believe the Volvo XC90 First Edition will become a collector’s item in the future, so we are guessing they are a good prospect if in the future you want to sell the Volvo XC90 second hand.